15% Discount If You Book Before the end of March 2019! 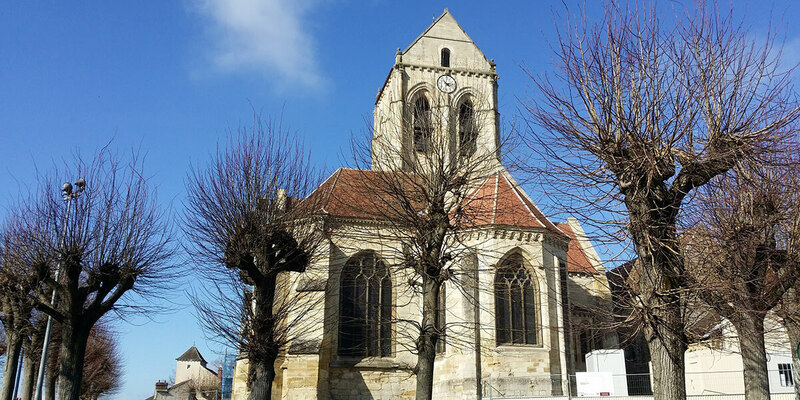 Are You Looking For A Tour Outside Paris? Do You Fancy For Walking In The Footsteps Of Van Gogh? 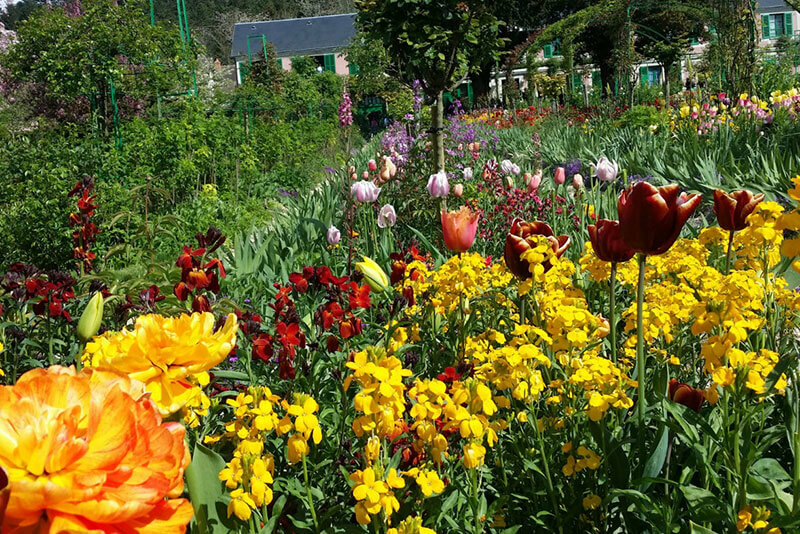 A Half-day Tour From Paris to Auvers Sur Oise and a New Combo/Full Day Tour Giverny & Auvers! 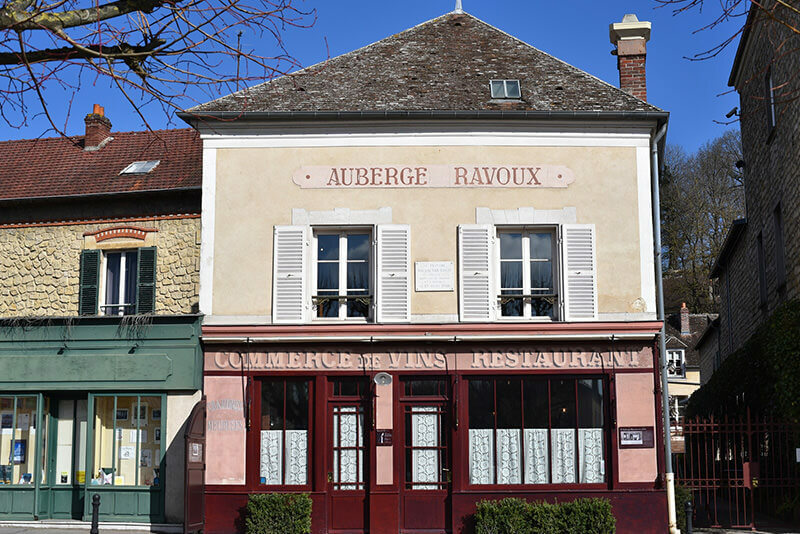 Walk in the footsteps of Vincent Van Gogh the celabrated Post-Impressionnist painter who spent the 2 last months of his life here, in Auvers Sur Oise, a picturesque little village located at the edge of the natural park of Vexin. This village is 7-km long! it is a real open-air museum with reproduction of his paintings made here, in Auvers. Van Gogh died in Auvers on 1890,July 29th. He is buried in the municipal cemetery ,next to his brother Theo, who died 6 months after Vincent. 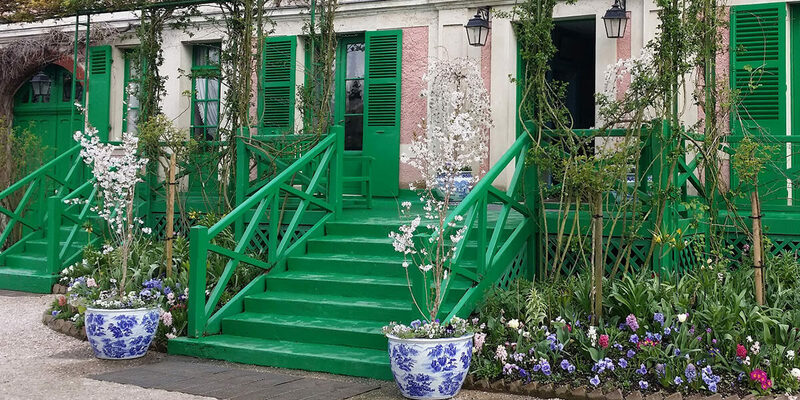 The Combo Tour Giverny & Auvers allows you to visit within the same day the gardens and the house of another great painter, Claude Monet! He spend half of his live here, taking care of his flowers and his pond ,and painting them continuously, from 1843 till his death,in 1926. He is buried in the municipal cemetery of Giverny. The 2 locations are seperated only by a 1 hour drive! on our way to Auvers from Giverny, we’ll be able to stop by a little village, either La Roche-Guyon, or in Auvers, where you’ll be able to enjoy a snack or a lunch, according to your tastes. to Auvers Sur Oise or/and Giverny? We are the right private excursions company in Paris!